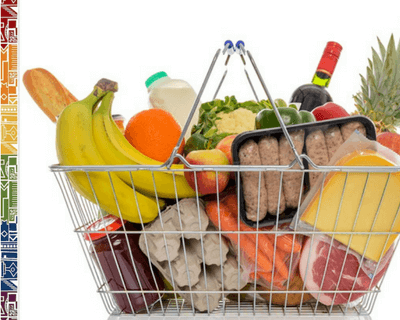 What's going on in 2019? What you really should know about South Africa housing... Our guide to safe and affordable housing for expatriates is really a must read for everybody thinking of moving to Cape Town or looking to rent or buy property in South Africa. House prices are still buoyant in South Africa, with an expected 4% growth rate for 2019. Many popular suburbs in the city of Cape Town, however, are seeing slower growth than many other regions in the Western Cape, although semigration, which is the country's international migration, i.e. South Africans from other provinces move to the Cape, has become a big factor for the housing market in South Africa in recent years. The Western Cape is still the most popular housing region. Many of the more affluent buyers, locals as much as foreigners, look for a coastal lifestyle. The suburbs and towns along the Western coastline north of Cape Town are growing in popularity, while the areas of the Atlantic Seaboard's suburbs and the inner city seem to cool off a bit. Cape Town's northern suburbs (with vicinity to the Cape Winelands) also attract more and more discerning buyers due to the better value and bigger stand sizes in these suburbs. Read more here. All in all, in 2019, the South African housing market will be pretty much a buyer's market as it was in the last couple of years. Read more here. The weaker rand rate also benefitted foreign buyers interested in investing in South Africa housing estates and new developments. Around 5% of all properties in South Africa are owned by foreigners, with most of them coming from European and African countries, however, also Chinese investors are more and more following the developments on the South African housing market. Foreigners are allowed to own property in South Africa, however all funds must be documented and declared. Read more here. Expatriates from overseas tend to stay and invest in the more affluent suburbs in South Africa as in general, the disposable income of expats is higher than that of their locally contracted collegues. The housing market in South Africa offers abundant opportunities to invest in the middle and luxury segment of the housing market. Popular areas for investments are especially sought-after in the greater Cape Town area, the Cape Winelands, along the lush Garden Route, in and around Durban and the Kwa-Zulu Natal Midlands or in Gauteng. 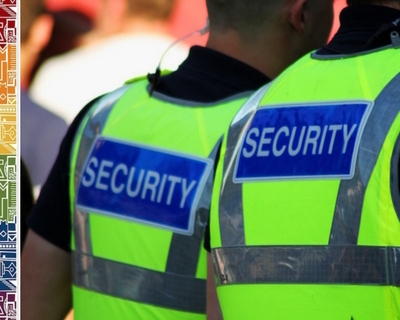 There are many safe suburbs in and around the major South African cities where the crime rate is low, actually lower than in many western cities in the world and you will be and feel safe, as safe as you would feel in many cities around the globe. And here you will find also many up-market gated estates, golf estates and lifestyle estates that are popular with foreign investors and a wide range of housing options are available to the expatriate buyer or tenant. These housing estates offer all the facilities you could wish for, like well maintained leisure areas complete with club houses, gym facilities, swimming pools, athletic tracks, tennis courts, children's play areas and easy access to golf courses and entertainment areas nearby. You will just have to make the tough decision if you want to live by the mountain or the sea. Or if you prefer living in the city centre or further out in the countryside? Figure out your monthly budget allocations. Read our info about utilities. Check crime watch and transport situation of your preferred areas. Choose the suburb wisely, then find your dream home in your favourite location. Read our suburbs guide here. Don't get pressured into signing a contract. Read our housing tips here. Check out the new home properly and take note of all deficits. Look beyond the obvious features. South Africa Housing....Do you need more information on Housing in South Africa? 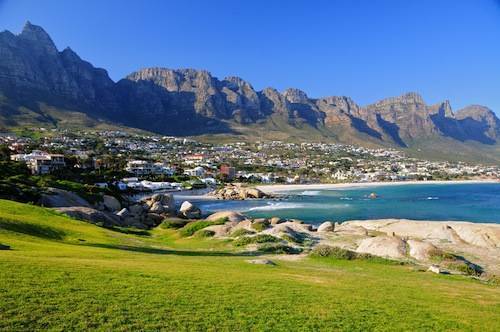 Our expat guide to South Africa has plenty of information on the Housing market in South Africa. With a dedicated Housing chapter the book will give you answers on all your questions. 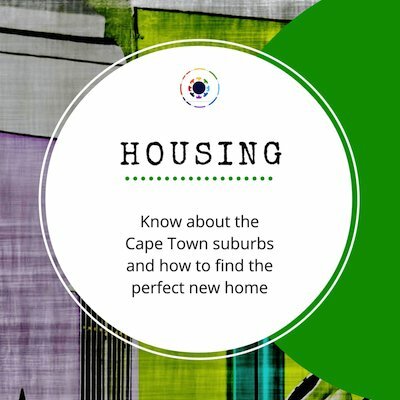 With in-depth research, lots of practical South Africa housing tips, helpful contacts and recommended resources, this is a must read for anybody relocating to South Africa. You can buy our unique 'Living in South Africa' guide book either online from us or get it at local bookstores. ALSO AVAILABLE AS E-BOOK!